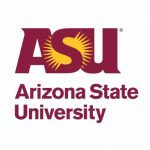 The Center for Biology and Society at the Arizona State University promotes research, education, and engagement related to study of the life sciences and their interconnections with society. The team around the center's director Jane Maienschein specializes in the history and philosophy of biology (especially embryology, genetics, and cell biology) and the way biology, bioethics, and bio-policy play out in society. The History and Philosophy of Science Project (McDonnell initiative) at the Marine Biological Laboratory in Woods Hole, Massachusetts, facilitates collaborations between history and philosophy of science (HPS) researchers and life scientists with the aim of transforming the research of both fields through interactions and the co-production of knowledge. This initiative funds the creation of working groups, workshops, and McDonnell-funded Fellows. Kate MacCord is Program Administrator for the History and Philosophy of Science Project and McDonnell Foundation Fellow. 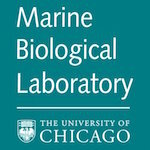 MBL Fellow Jane Maienschein and MBL Research Director David Mark Welch serve as PIs on the project. Theory and Method in Biosciences group applies the philosophy of science to contemporary biological and biomedical research. It aims to add value by removing conceptual and methodological roadblocks to the advancement of science and by using high level biological theory, particularly an evolutionary perspective, to promote a more integrative approach to research questions. 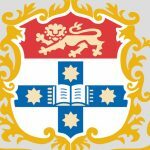 T&MB is a research group within the Charles Perkins Centre, University of Sydney, headed by ARC Laureate Fellow Paul Griffiths. 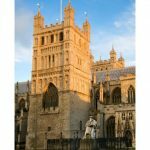 Egenis (University of Exeter, UK) dedicates to researching the nature, historical precedents, and philosophical, social, and scientific implications of the modern biosciences. Internationally recognized for its strongly interdisciplinary research culture, Egenis pioneers new approaches to understanding all aspects of the life sciences — whether the effects on families of mental health diagnoses, the classification of microbes, or the impact of open data on researchers in low-resource environments. The Director of Egenis is Professor John Dupré. We collaborate with the Department of History and Philosophy of Science at the University of Cambridge, particularly with Hasok Chang and Tim Lewens. 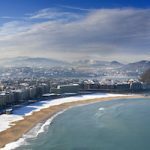 The members of the IAS Research Centre for Life, Mind and Society (San Sebastian, Spain) study biological and complex artificial systems. 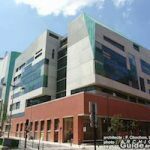 The IAS is part of the Department of Logic and Philosophy of Science and other departments at the University of the Basque Country/ Euskal Herriko Unibertsitatea. The Director of the IAS is Alvaro Moreno. The KLI is an international center for advanced studies in theoretical biology, with a focus on the development and evolution of biological and cultural complexity. The KLI supports theoretical research primarily in the areas of evolutionary developmental biology and evolutionary science. The President of the KLI is Gerd Müller. 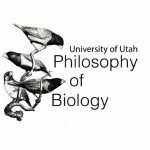 The Philosophy of Biology Group at the Department of Philosophy, University of Utah is extremely active in many domains, including stem cells and development (Melinda Fagan), systematics (Matt Haber), human behavior (Stephen Downes), causation (James Tabery), and rational choice (Carlos Santana). The Institut de Philosophie des Sciences et des Techniques (IHPST, UMR8590), founded in 1932, is one of the biggest research centers in logic, philosophy of science and history of science in France. 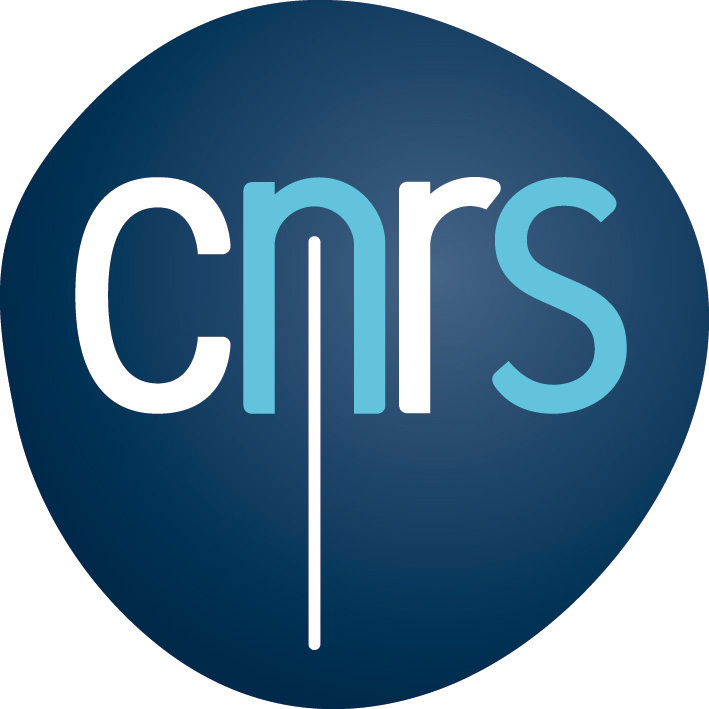 It is affiliated with CNRS and Paris 1 Panthéon-Sorbonne University. The Director of IHPST is Max Kistler. 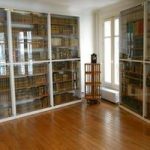 The Institut Pasteur is a research center of international renown located in the heart of Paris. It is a private, non-profit foundation. Its mission is to help prevent and treat diseases, mainly those of infectious origin, through research, teaching, and public health initiatives. 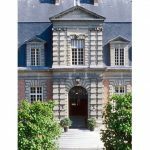 The Institut Jacques Monod (IJM) is one of the main centers for basic research in biology in the Paris region. It is funded jointly by the CNRS and the University Paris Diderot (UMR 7592).